Sharp Eyes Group Solutions Services Pty Ltd. is a proudly Australian owned and operated company which has implemented strategic policies and procedures to minimize sub-contracting their security services. Gallagher are a global leader in the innovation, manufacture and marketing of animal management, security, fuel systems and contract manufacturing solutions. 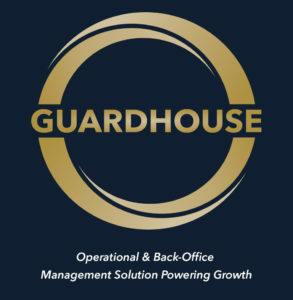 Guardhouse provides rostering software that helps even the busiest managers focus on their job. Streamline your security business, fast-track your profitability and growth. Operational and back-office suite, custom-built for security companies. At ECU we are guided by our values of integrity, respect, rational inquiry and personal excellence. Established in 1991, ECU has grown rapidly into a quality university with excellent student satisfaction and internationally recognised research. Sponsoring the OSPAs could be a great opportunity for the promotion of your company. The OSPAs are a prestigious event created to recognise outstanding performance in the security sector. Throughout the process, before, during and after the event, the OSPAs provide an opportunity for a specialist form of brand exposure. Furthermore, sponsoring the event will allow your company to align its brand with one that is committed to recognising outstanding performance. If you would like to sponsor the awards we offer many varied and exciting packages that are flexible to your company’s needs. 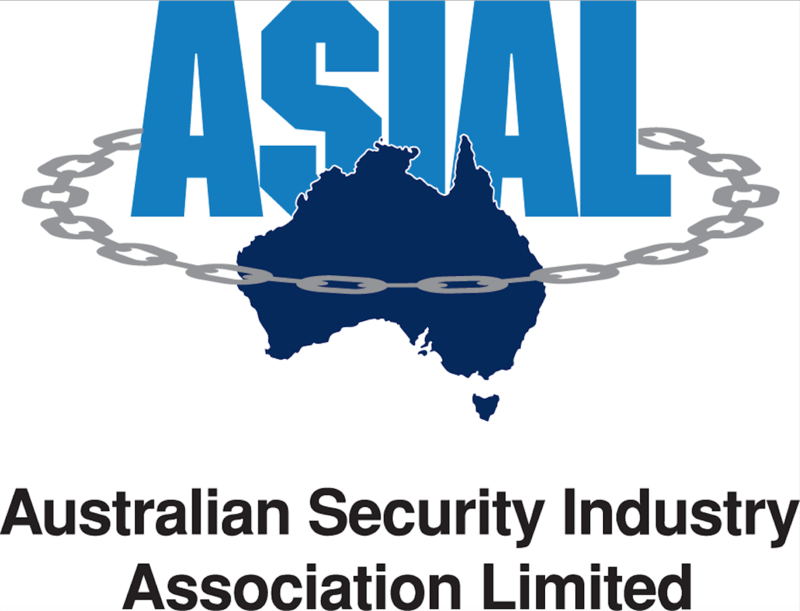 If you are interested in sponsoring the awards or to request a full sponsorship brochure please events@asial.com.au.